Why is Hershey Called Hershey? At 15 years old, few of us know exactly what we want to do with our lives. And for those who do, perhaps even fewer actually follow through. We change our minds, life throws us curve balls, and sometimes it’s just not all it’s cracked up to be. But for Milton S. Hershey it was even better than he’d dreamed. Born in rural Pennsylvania, his aunt got him an apprenticeship with a confectioner named Joseph Royer when he was just 15 years old. He spent four years studying in Lancaster before moving to Philadelphia, Denver, Chicago, and New York City, where he opened and closed his own business before returning to Lancaster. 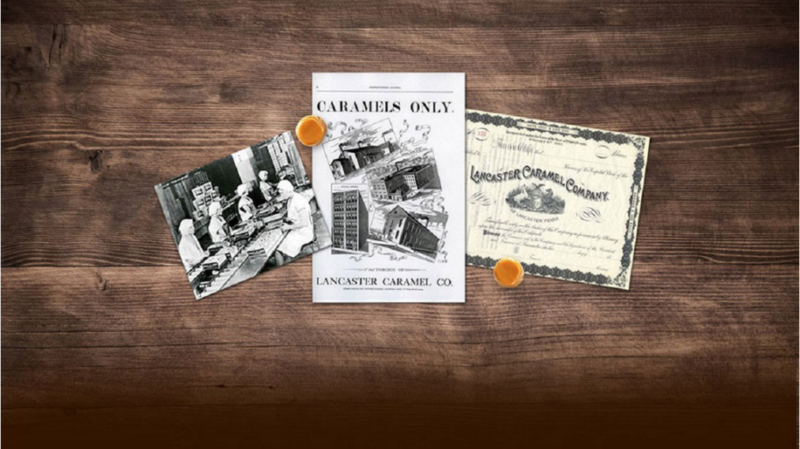 Having learned to make caramels from fresh milk, Hershey launched his third business, the Lancaster Caramel Company. He sold his sweets in bulk and was soon shipping them across the country. Ten years would pass before Hershey would find a new passion: chocolate. Why is it Called Hershey? And so he did. Determined to literally make a name for himself, Hershey founded the self-titled Hershey Chocolate Company the next year. He made 114 different kinds of chocolate, including the renowned milk chocolate bar. Following its success, he sold the Lancaster Caramel Company for $1 million and gave chocolate his undivided attention. Now as rich as his product, he used the money to scale his business. He returned to his roots in Derry Church, Pennsylvania and broke ground for a new factory– one that would mass produce all things Hershey. But he didn’t stop there. Known as a man of the people, Hershey aimed to make life sweet for his employees, too. He built an entire community, including houses, department stores, churches, schools, and even an amusement park. By 1905, just two years after the opening of the factory, Derry Church was renamed Hershey, Pennsylvania in honor of the founder. By the time the stock market crashed in 1929, he had a reputation to uphold. While other communities floundered, he created new development plans to maintain local employment. Dubbed the “Great Building Campaign,” Hershey put 600 men to work over the next decade. Both the town and the company not only survived, but flourished. It was around the same time that Hershey’s creativity would again prove useful. In 1937, he was recruited by the U.S. government to develop emergency rations. 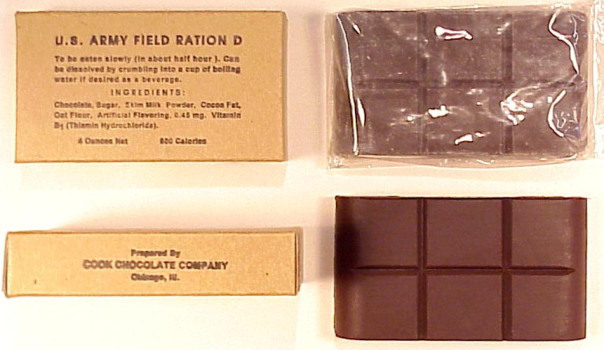 The 600-calorie, four-ounce, high-energy, non-melting Field Ration D bars would eventually earn Hershey an Excellence award, which he counted among his highest accomplishments. More than 80 years later, Hershey is still making news for its inventiveness. For the first time in 20 years, the chocolate company unveiled a new flavor in honor of the 2018 Olympics. The caramelized creme with peanuts and pretzels were wrapped in gold foil, giving U.S. fans a chance to win their own gold every time an American Athlete claimed a top medal. Victory has never tasted so sweet.